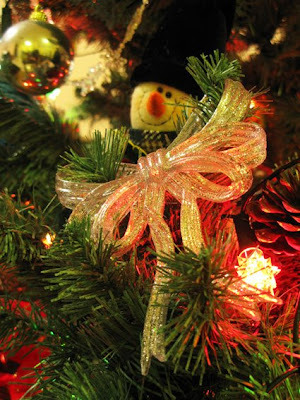 Although it was just November, but I'm already in the Christmas mood! 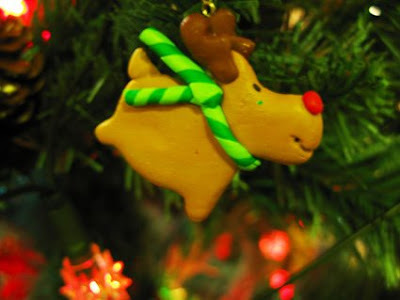 I've started decorating the christmas tree..in the accompany of Christmas songs.. *I wish its snowing outside the house* hehe.. 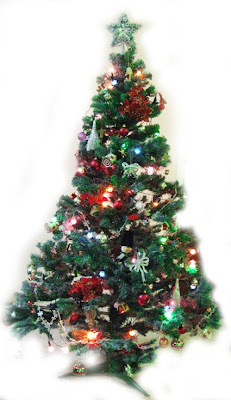 This is the christmas tree that I've decorated, I still need some other decorations to go with it.. I was feeling so happy, that I must have something in my mouth!! 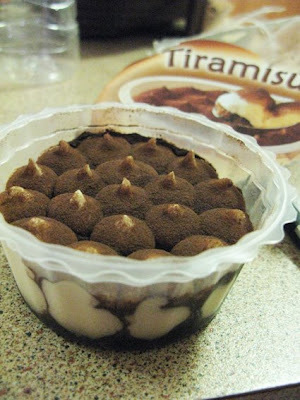 I had Tiramisu~ It's a product of Italy that I bought from Coles. It tasted very nice, in fact, it was better tasting compared to one of the cake shop that I bought the tiramisu from..
Its a packet of 2 small tubs of tiramisu. It's not that expensive too, it was on special this week for $3.99. It's yum!